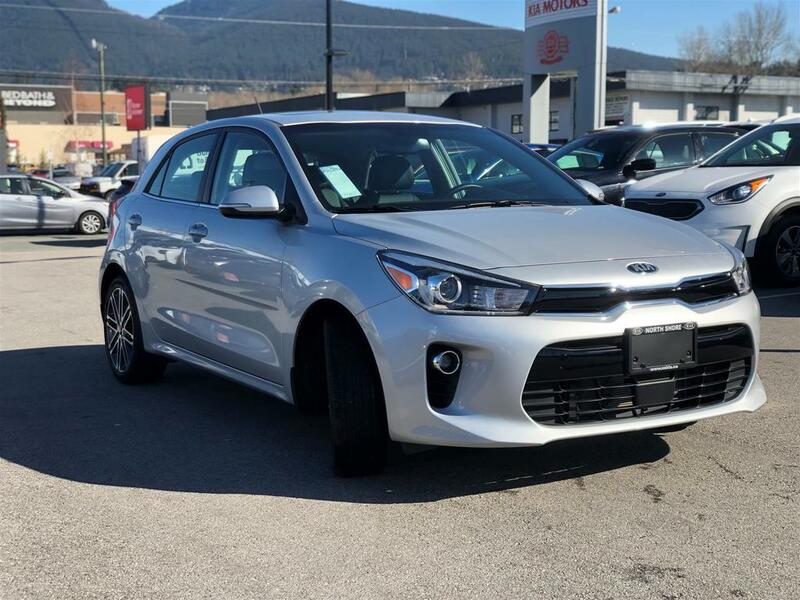 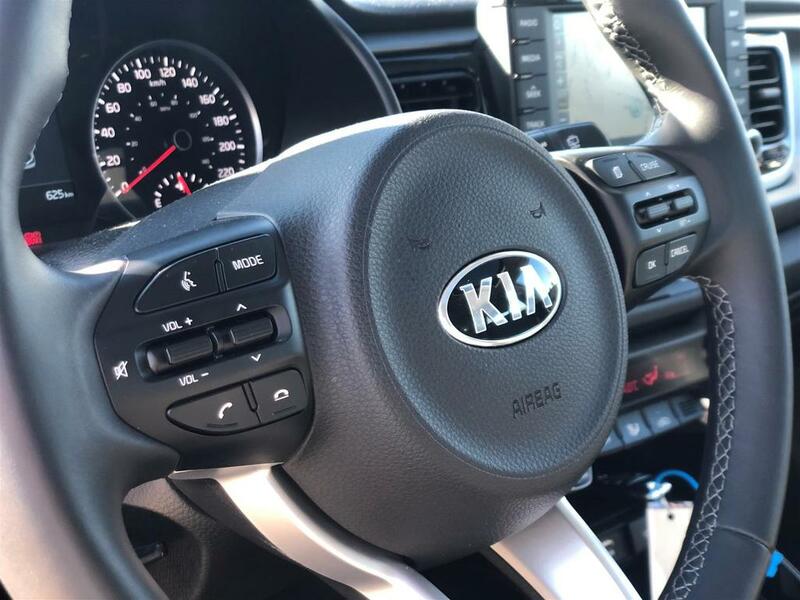 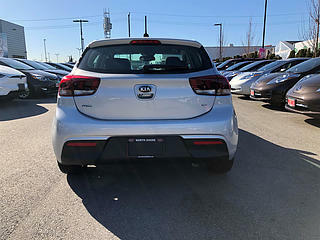 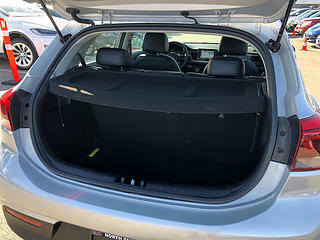 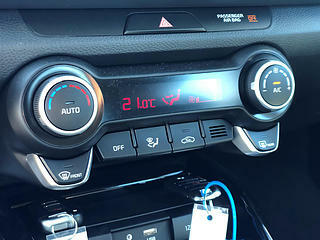 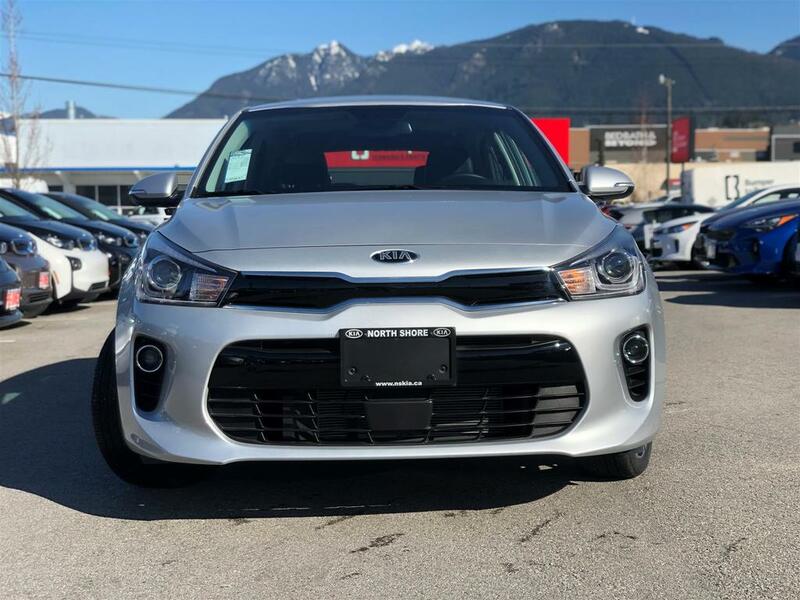 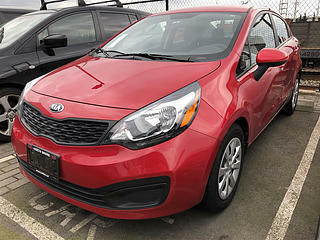 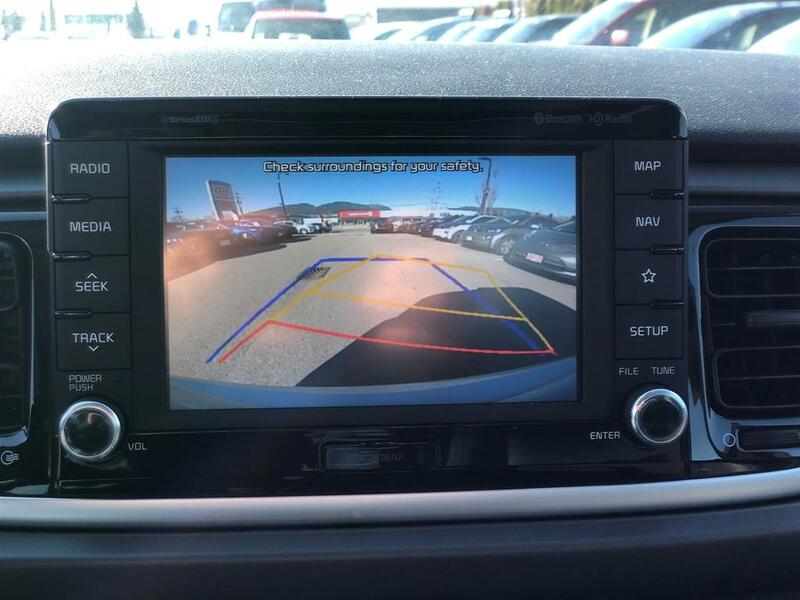 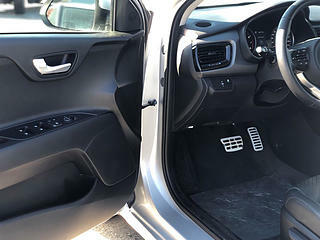 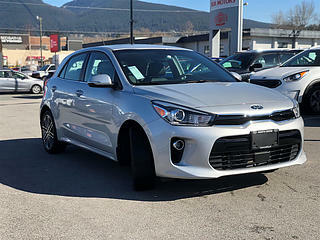 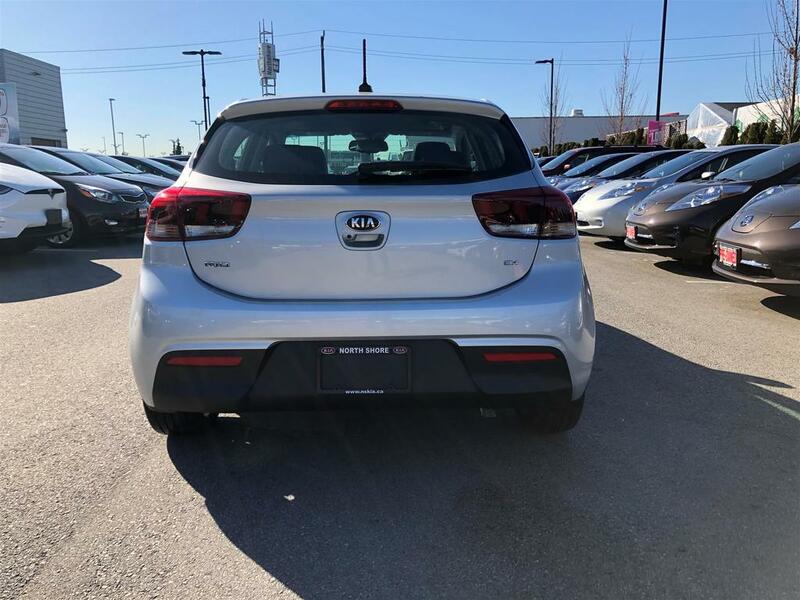 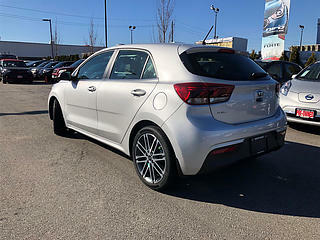 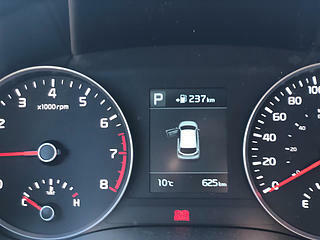 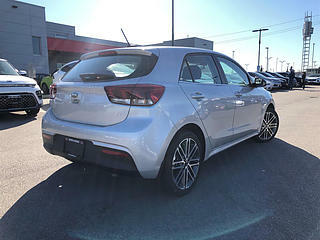 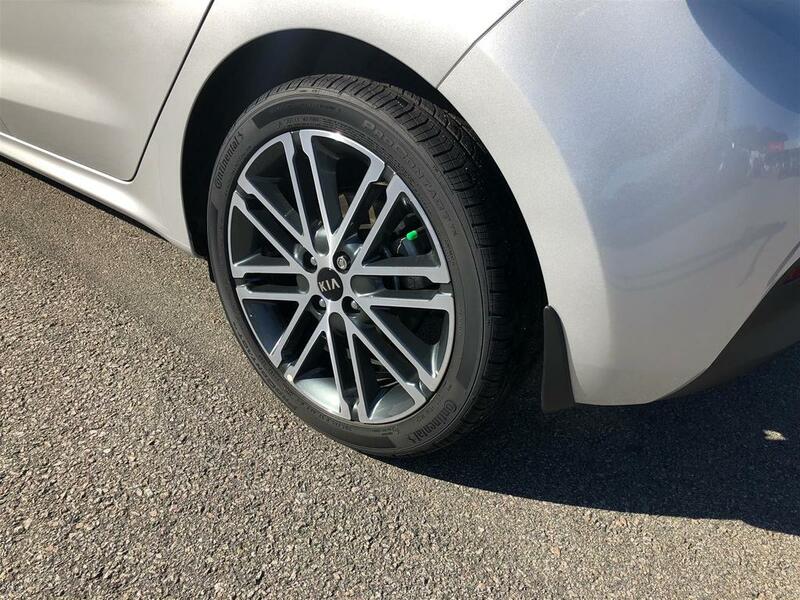 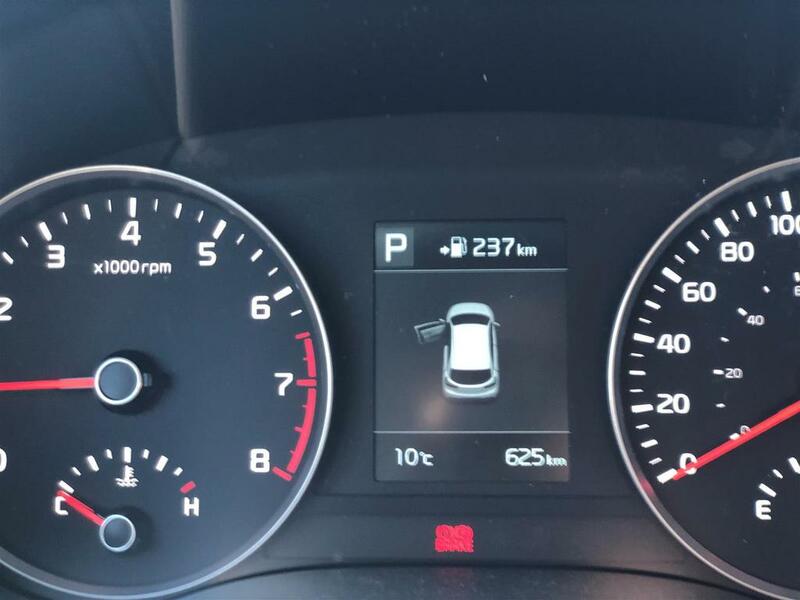 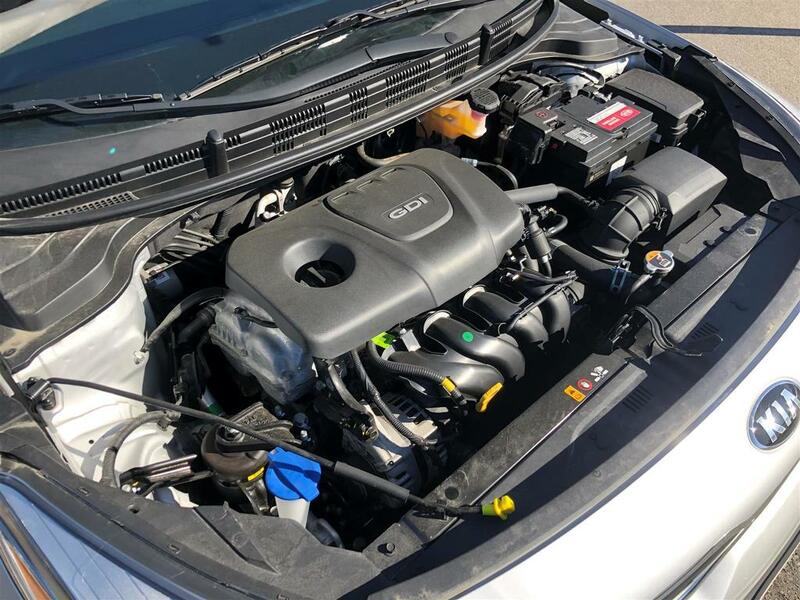 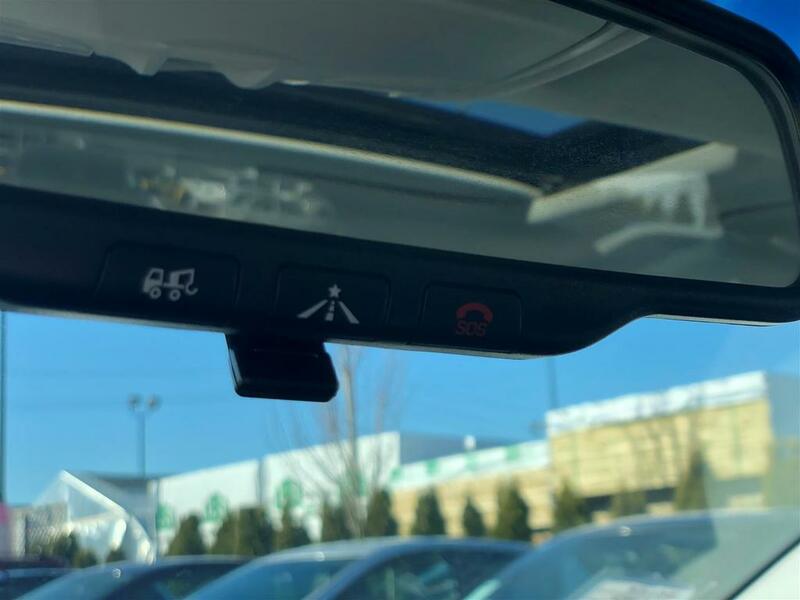 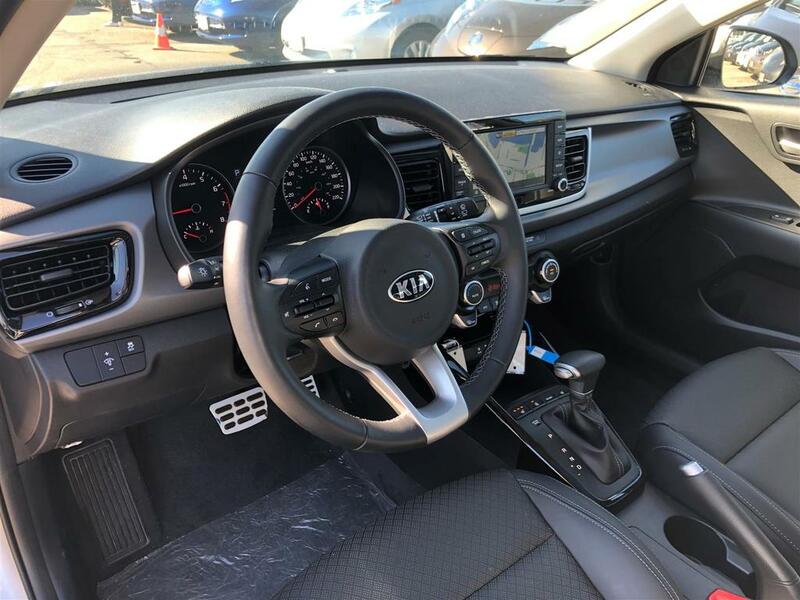 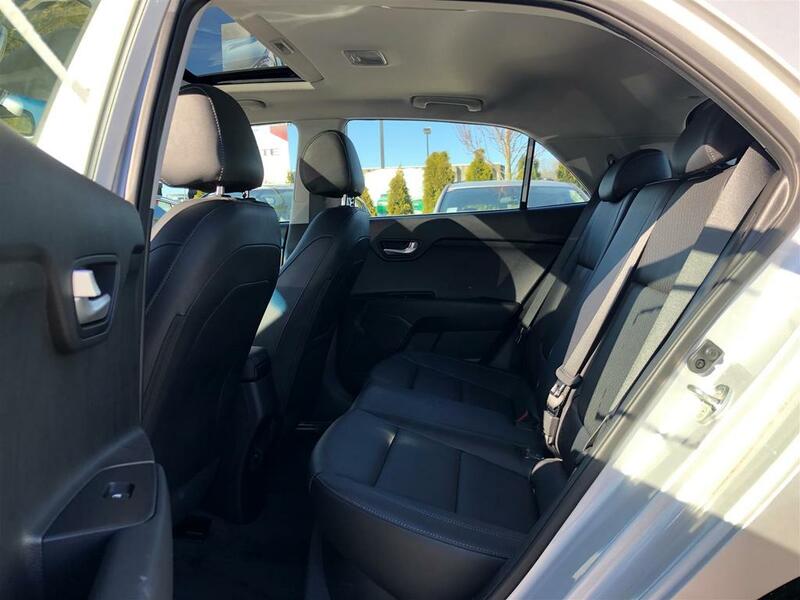 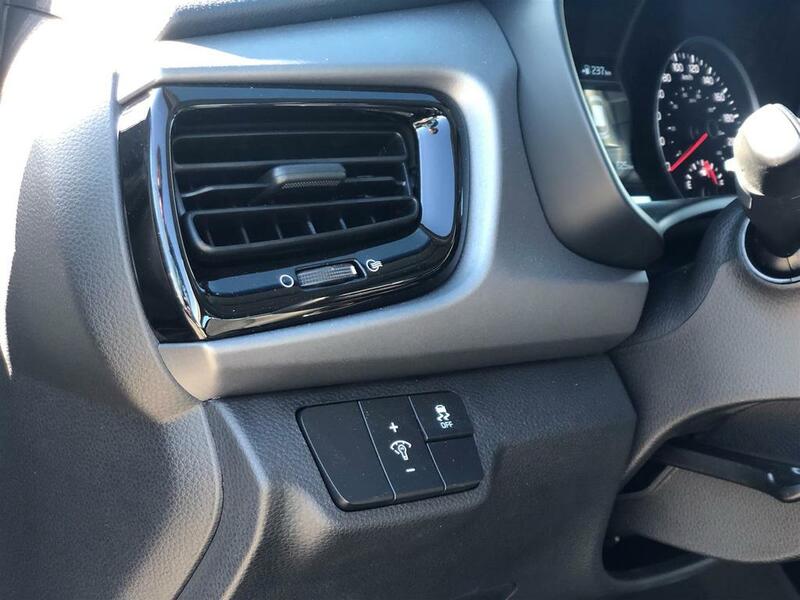 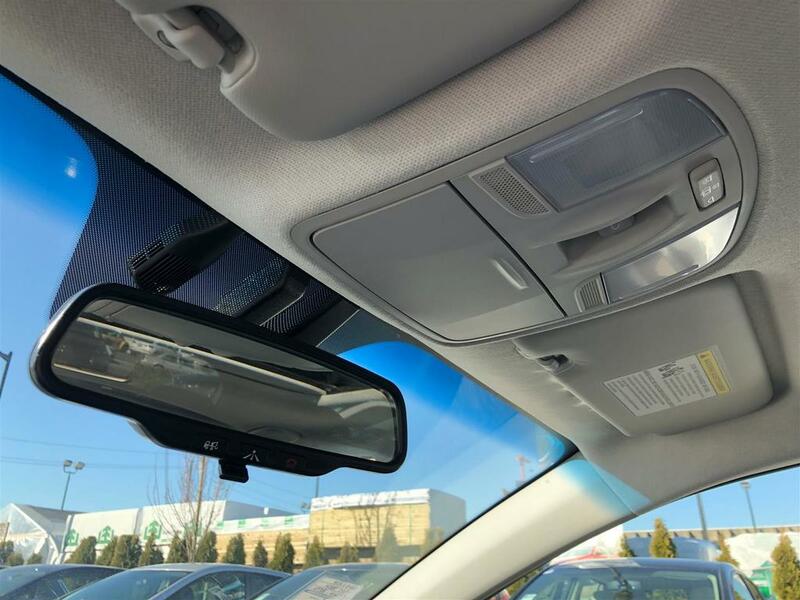 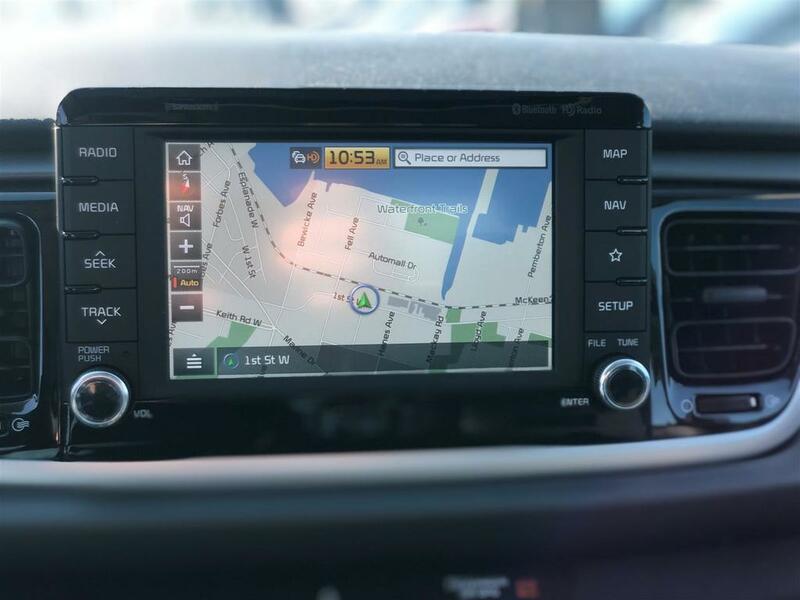 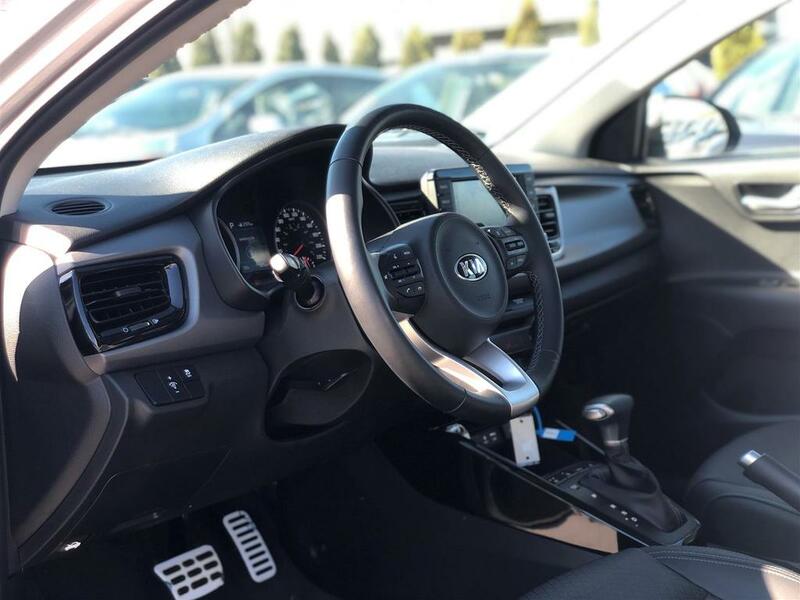 This pre-owned 2018 Kia Rio5 EX tech has only completed 596kms! This car still smells brand new! 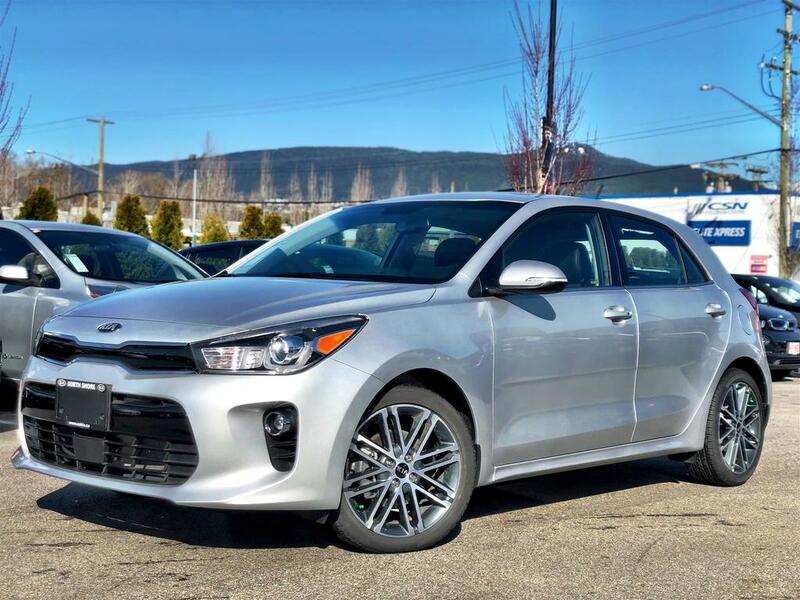 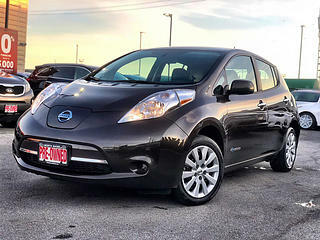 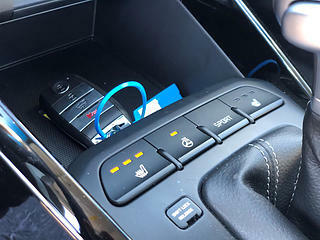 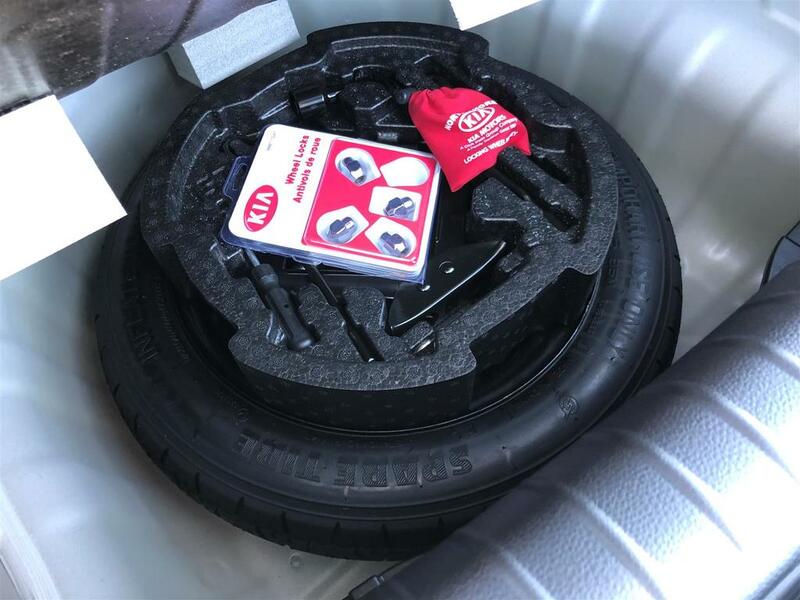 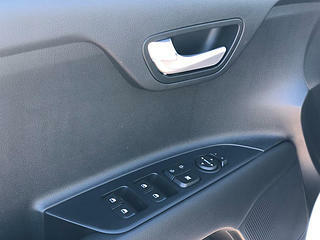 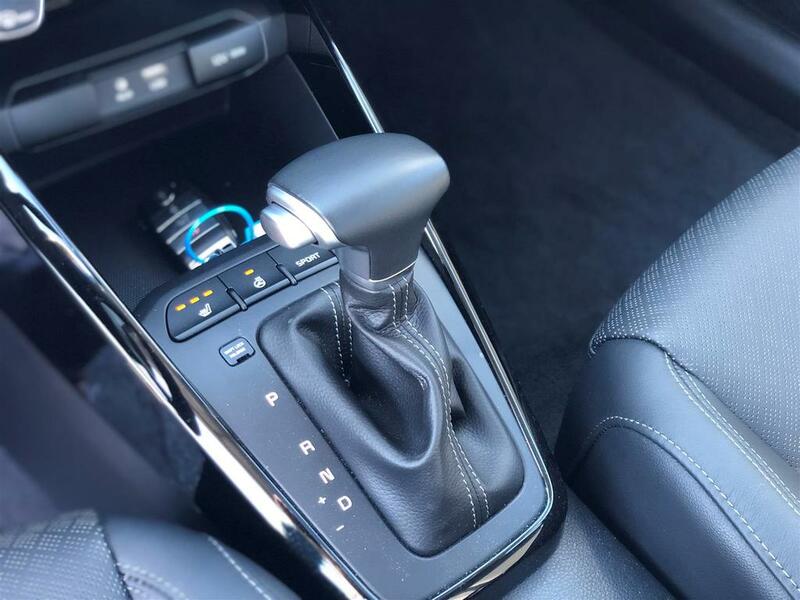 Loaded to the top with all the features you want, like AppleCar Play/Android Auto, Navigation, Sunroof, Leather, and the tuned sports suspension to really make this Rio handle like a sports car. - Full detail inside and out, so this car looks as well as it drives!